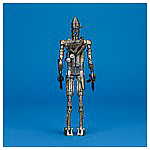 A battered war droid who has become a bounty hunter, IG-88 answers Darth Vader's call to capture the Millenium Falcon [SIC] after the Battle of Hoth. 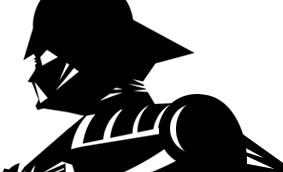 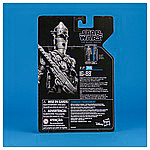 The Black Series Archive collection was announced at Hasbro's Star Wars panel at the 2018 San Diego Comic-Con. 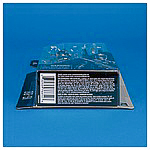 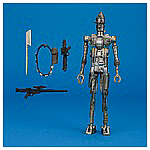 Designed to give newer collectors a shot at acquiring the most sought after previously released figures on blister cards. 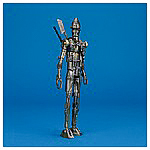 While the Archive editions don't come with new accessories, Hasbro's quest to provide the best products they can has allowed for this special sub-line to utilize current paint applications. 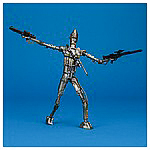 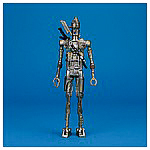 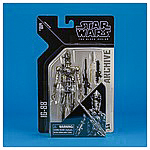 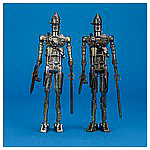 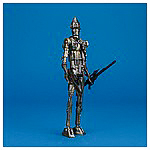 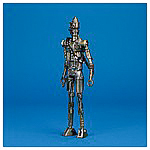 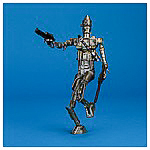 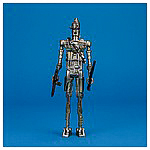 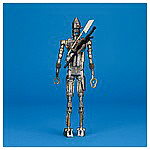 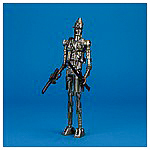 The IG-88 figure featured on this page was released in January, 2019 as part of the collection's fist wave. 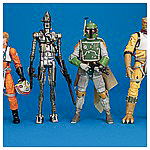 It shipped with Boba Fett, Bossk, and Luke Skywalker (X-Wing Pilot).